Kat of “Just Crafty Enough” has her “Advent Calendar Project” beginning with the Calendar and then creating sweet items to place in the pockets of the Calendar counting down to Christmas like her “Felt Owl Ornaments”! 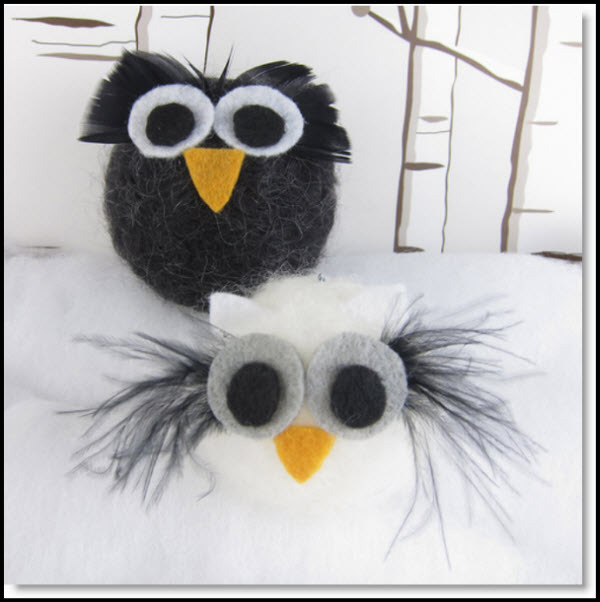 These are so cute and easy to make and the kids will love these little critters. You can look at all the creations for the Advent Calendar Project on “Just Crafty Enough”! Kat has a complete tutorial with pictures and a supply list. Thanks Kat for sharing your darling Owls. TUTORIAL HERE!